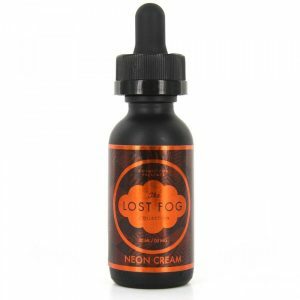 Its bright cinnamon and sugar taste will remind your favorite bowl of cinnamon cereal or a delicious sweet freshly-baked cinnamon roll. Bomb Bombz Salt Sticky Icky is a morning flavor to enjoy. 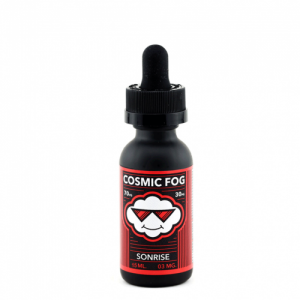 Its bright cinnamon and sugar taste will remind your favorite bowl of cinnamon cereal or a delicious sweet freshly-baked cinnamon roll. A sweet treat for cinnamon flavor lovers. 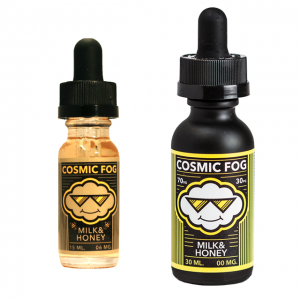 It is possible to get it with 35mg or 50mg of nicotine salt. Sticky Icky by Bomb Bombz Salt is better for use with pod mod systems and low output setups because of a nicotine salt base. You can buy it in a 30ml bottle with an attractive design with a funny bomb illustration.